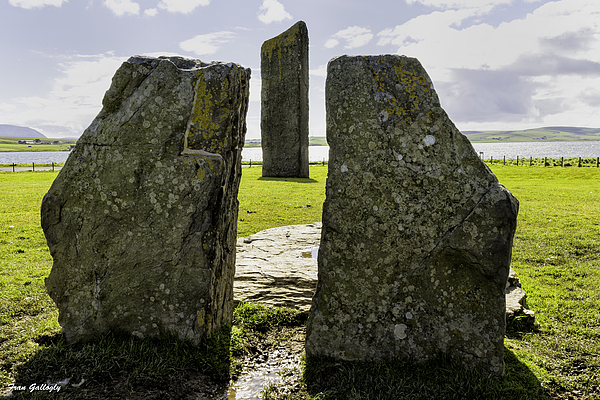 There are no comments for Standing Stones Of Stenness. Click here to post the first comment. 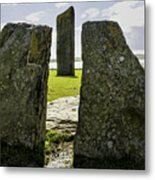 The Standing Stones of Stenness is a Neolithic monument five miles northeast of Stromness on the mainland of Orkney, Scotland. 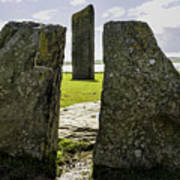 This may be the oldest henge site in the British Isles. 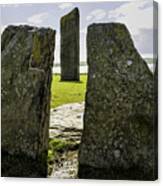 Various traditions associated with the stones survived into the modern era and they form part of the Heart of Neolithic Orkney World Heritage Site.